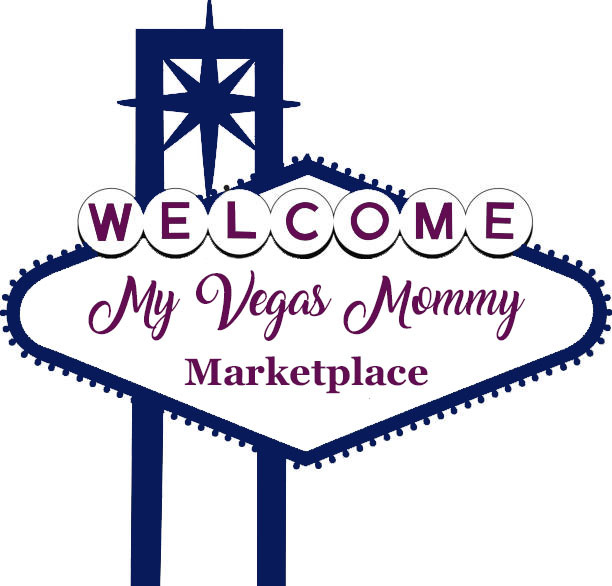 My Vegas Mommy: International Delight One Touch Latte As Low As $0.36 at Target! International Delight One Touch Latte As Low As $0.36 at Target! We've got a great deal on the International Delight One Touch at Target. There is also a printable coupon that isn't as high...but still makes for a good deal.